Are you in the market for roofing work? 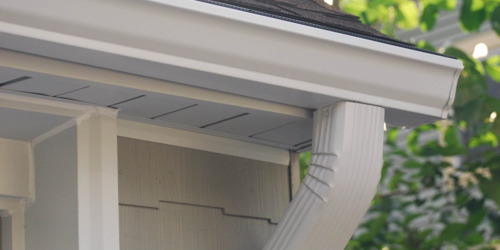 Looking for a roofing contractor in Lafayette, LA? There are quite a few options in the area, but as with most industries, not all roofing contractors are made equal. There are professional contracting companies with years of experience, great local reputations, and customer reviews to back up the quality of their work. Then there are the others—contractors whose reputations might not be as strong or who don’t have as much experience. They may even be someone you know personally. When you’re looking for roofing work, it can be very tempting to work with friends or family who claim to offer great work at a discounted rate. However, there are several reasons to be wary of such offers. 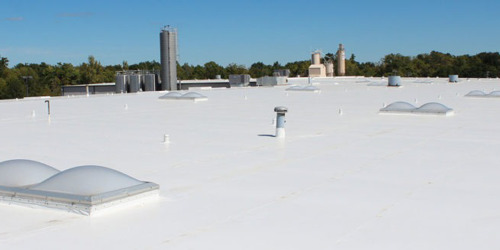 Working with professional roofing companies in Lafayette LA is your best bet for getting a great return on your investment. We’ve all heard offers from friends or family to do a job, whether it’s in roofing, construction, HVAC, or some other field. It doesn’t sound like such a bad idea—working with people you know might seem like a good opportunity to monitor a job closely and be relatively certain that you’ll receive good work in return for you money. However, as is often the case, you get what you pay for with roofing contractors in Lafayette LA. Working with a “friend of a friend” contractor can mean paying for a job that is not licensed or insured, a job that does not use the best materials, or a job that doesn’t match the overall style of your house. 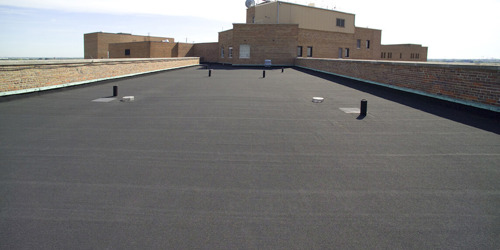 It could even mean working with a fly-by-night business that isn’t up to snuff on local regulations and codes, and a leak in your roof a few years down the road could be the least of your worries. When you’re choosing from all the roofing companies in Lafayette LA available to you, there’s one clear option: hire a pro. Friends, family, or even less-qualified contractors might offer what seems like a great deal, but there are many reasons why a job could go wrong. Work with a professional contractor and do yourself the favor of easing your worries about these issues.